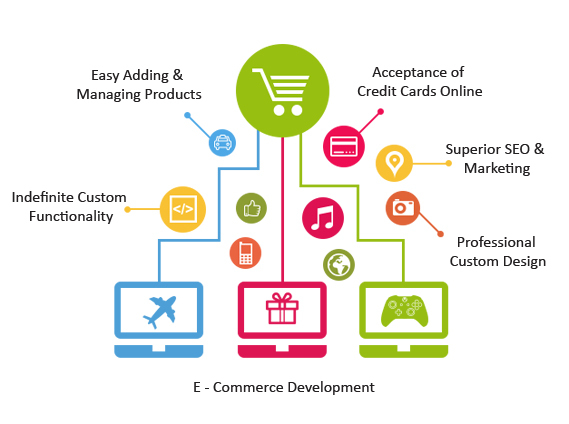 As a e-Commerce solutions provider, we have helped create some rich e-commerce web and mobile applications. 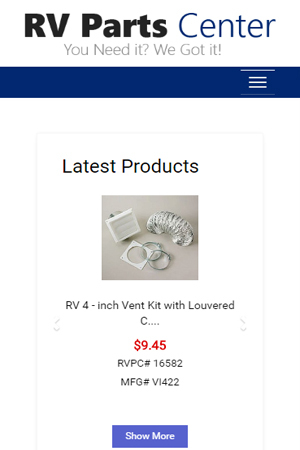 PowerPhrase develops custom e-Commerce websites. 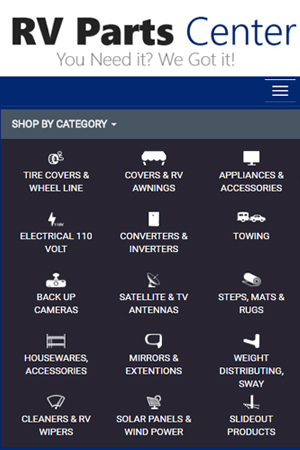 We have worked with many companies, implementing as many as 140,000 products for an e-Commerce service provider. Additionally, PowerPhrase develops reliable money-making e-Commerce developed websites with applications for both IOS & Android devices. Simple Payment buttons if you are selling a few or a few dozen specific products or services, you can setup ecommerce very affordably using encoded payment buttons from providers like 2checkout, PayPal, Google Wallet or Authorize.net. 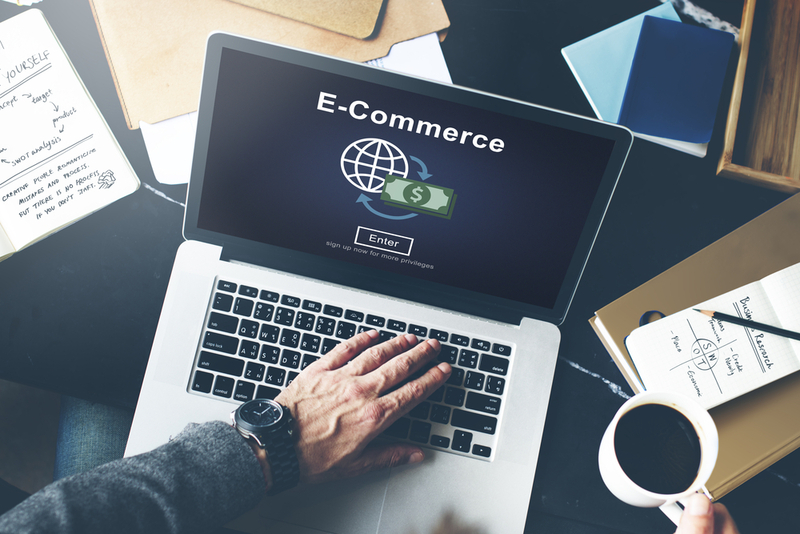 This provides for a much simpler system that is managed using your payment gateway, like the examples above, and can often remove the need for managing a separate merchant account. 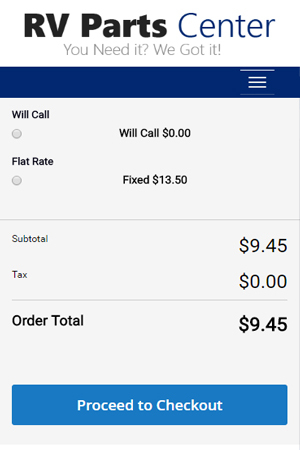 Services like Paypal and Google Checkout charge low or no monthly fee to have an account and you can create simple online payment buttons for your website and let customers pay securely online. The tradeoff for this is you will pay a higher transaction rate than you would using a payment gateway like authorize.net, but this option is significant savings for many small businesses. Read more about simple online payment buttons. The best advantage of e-commerce marketing is convenience. The procedure is user friendly and the customer is just a click away from getting any information. The e-commerce marketing site operates round-the-clock. A person can buy products from anywhere in the world at any time. Most e-commerce websites have detailed descriptions of their products along with images. In this way, the customers don’t have to judge the quality of a product from the image alone. As numerous e-commerce websites are in the market these days, increasing search engine visibility will attract more customers to your website.